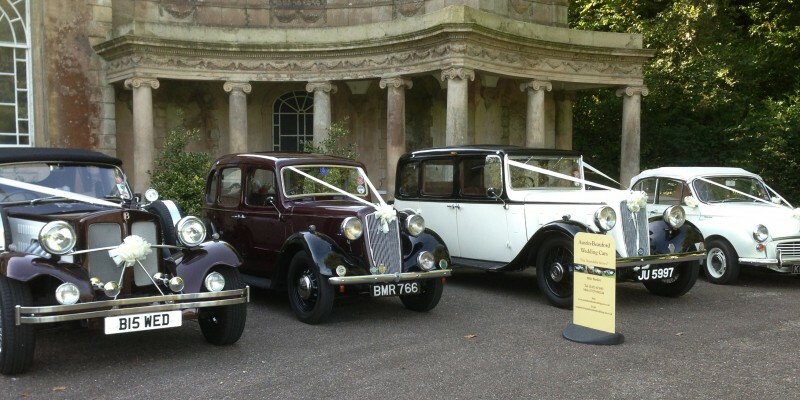 Austin-Beauford Wedding Cars of Poole Dorset, specialists in wedding car hire. 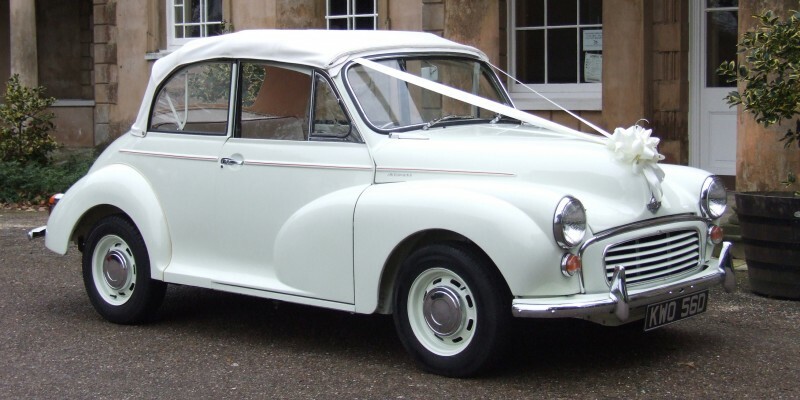 We'd like to congratulate you on your forthcoming wedding and invite you to spend a few minutes seeing how we can help make wedding day dreams come true with our immaculate and prestigious wedding cars. 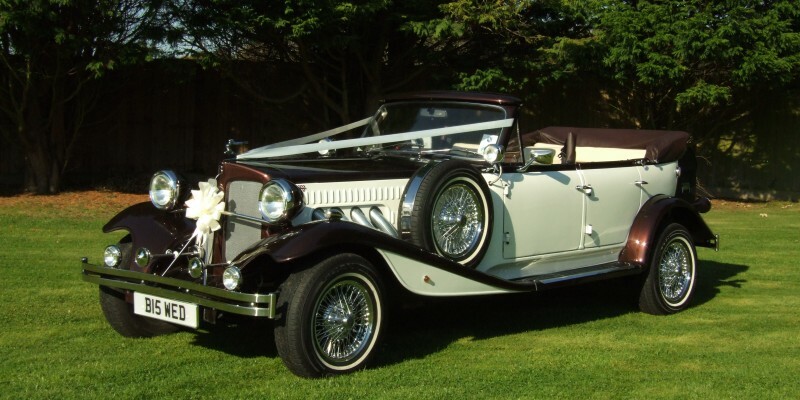 Why choose Austin Beauford Cars? 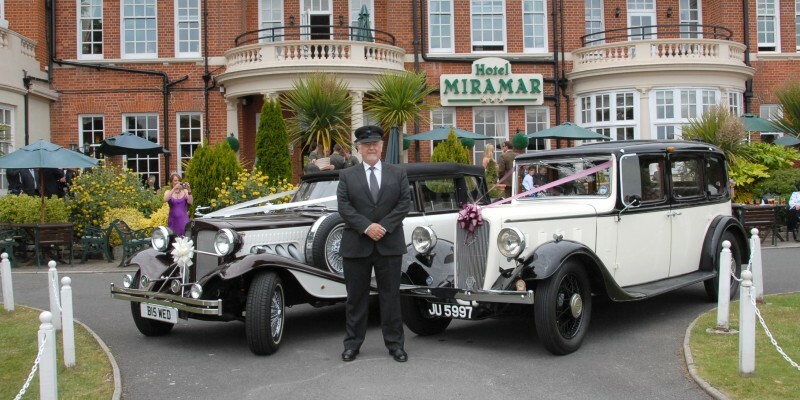 We understand how important your wedding day is to you, that's why we offer very special cars so you can arrive in style at your wedding. 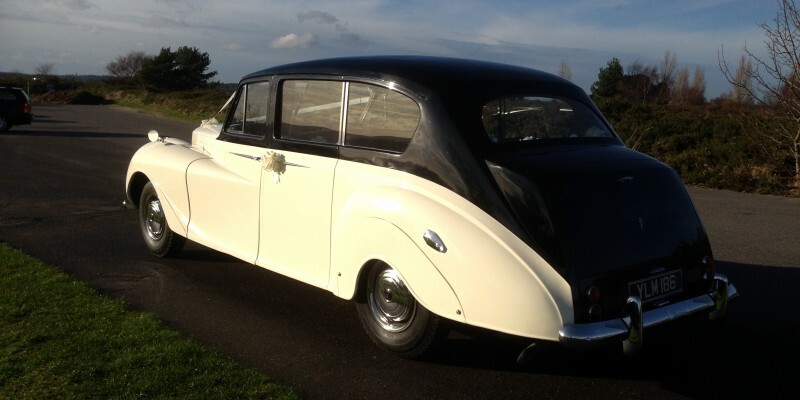 All our cars are owned by us and are beautifully finished both inside and out. 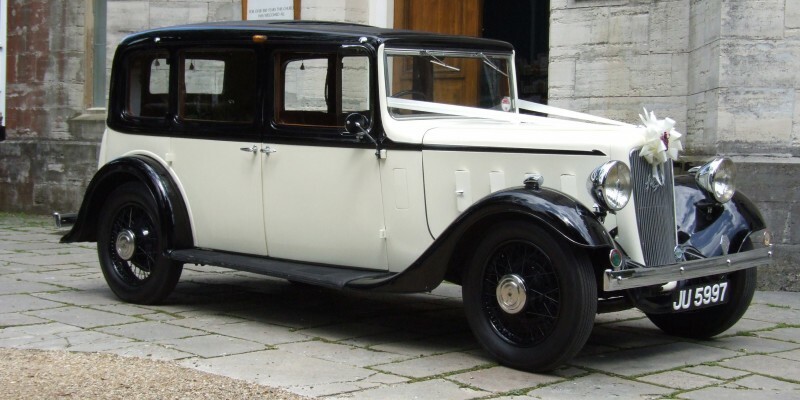 They are dressed ready to take you and your bridal party to your wedding.